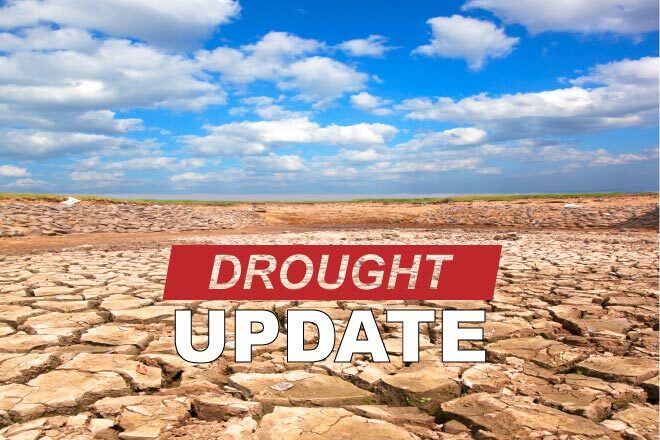 Severe drought gave way to moderate conditions for northeast Baca County, and abnormally dry conditions gained a foothold in the east central part of the county. 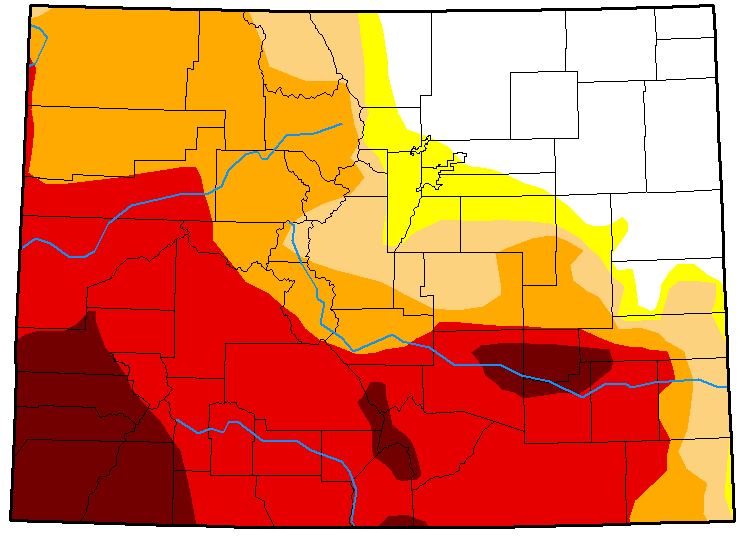 Northwest Colorado saw a substantial increase in severe drought conditions, which now cover nearly all of Moffat, Routt and Grand counties, as well as the southern quarter of Jackson County, eastern Clear Creek County, and the remainder of northern Summit County. In the west central part of the state, extreme drought expanded across nearly all of Gunnison County and the remainder of Saguache and Hinsdale counties. 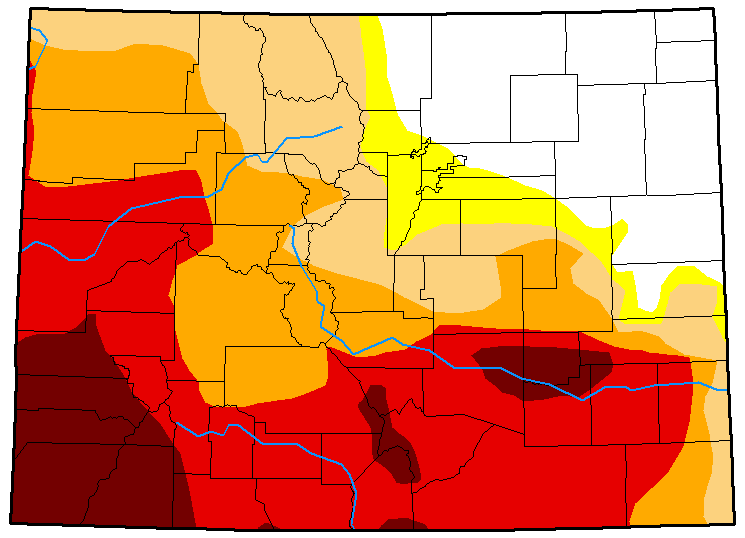 A portion of southwest Chaffee County also moved into severe drought conditions. Drought news and updates for Colorado. An area of exceptional drought in extreme southeast Archuleta and southwest Conejos counties returned to extreme drought. Overall, 18 percent of the state remains drought-free, while five percent is abnormally dry, down one percent from the prior week. Ten percent of Colorado is in moderate drought, down six percent, while 23 percent is in severe drought, up from 21 percent last week. 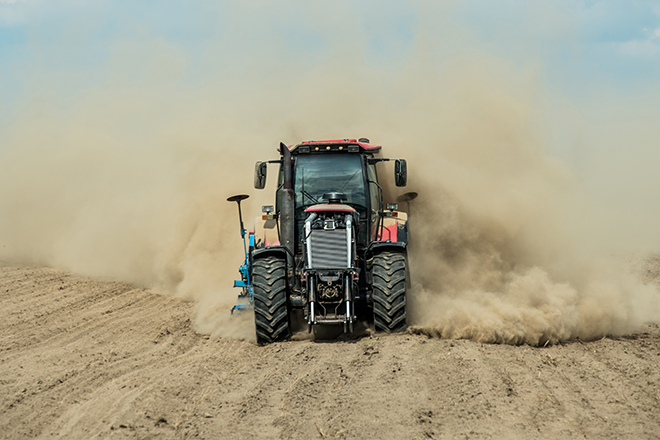 Extreme conditions are impacting 33 percent of the state, up from 30 percent, while exceptional drought remained steady at ten percent. One year ago, 79 percent of Colorado was drought-free, while 21 percent was abnormally dry.